Crowdsale sold out in 13 minutes! Please join the Telegram community to stay up to date on our progress. 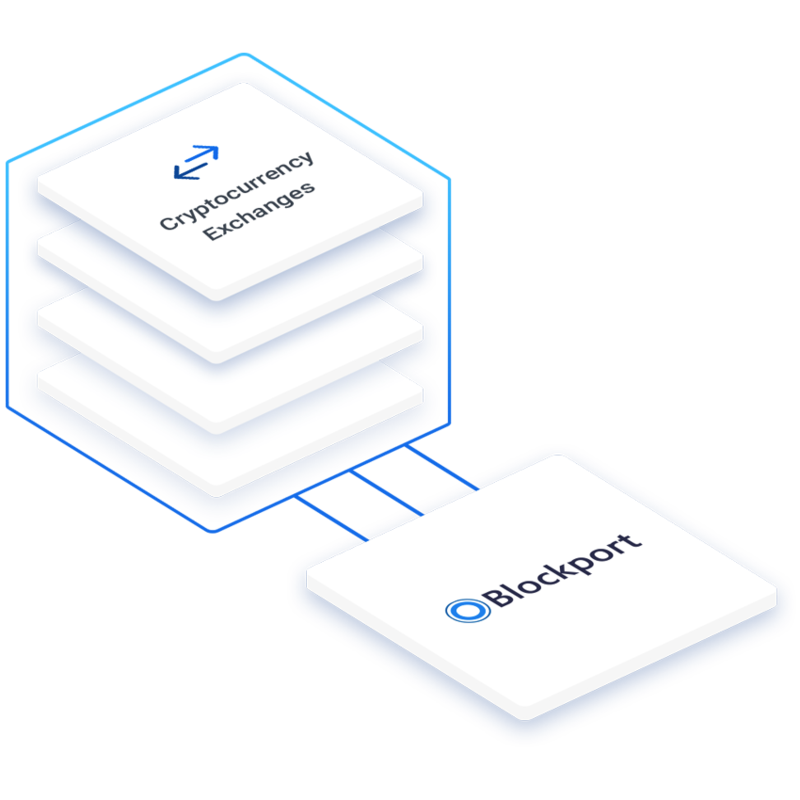 Blockport is the first social crypto exchange that is based on a hybrid-decentralized architecture. Our trading platform lets you trade on multiple public exchanges, while your own the private keys. you can pay with Blockport tokens (BPT) to follow or copy other members' trading activities. For any updates, please join the Blockport Telegram Community. The complex crypto space makes it difficult for beginners to start trading. Current platforms impose high barriers to entry, because they often lack usability, transparency and education. As a result, many people are discouraged to adopt the crypto economy. We are building a user-friendly crypto exchange that combines social trading with a hybrid-decentralized architecture to help people safely trade crypto assets. We bridge the gap between the crypto economy and the traditional world of finance to shift towards a digital and decentralized society. Everyone is able to trade cryptocurrencies. The Blockport trading platform is designed for both beginners and advanced traders. 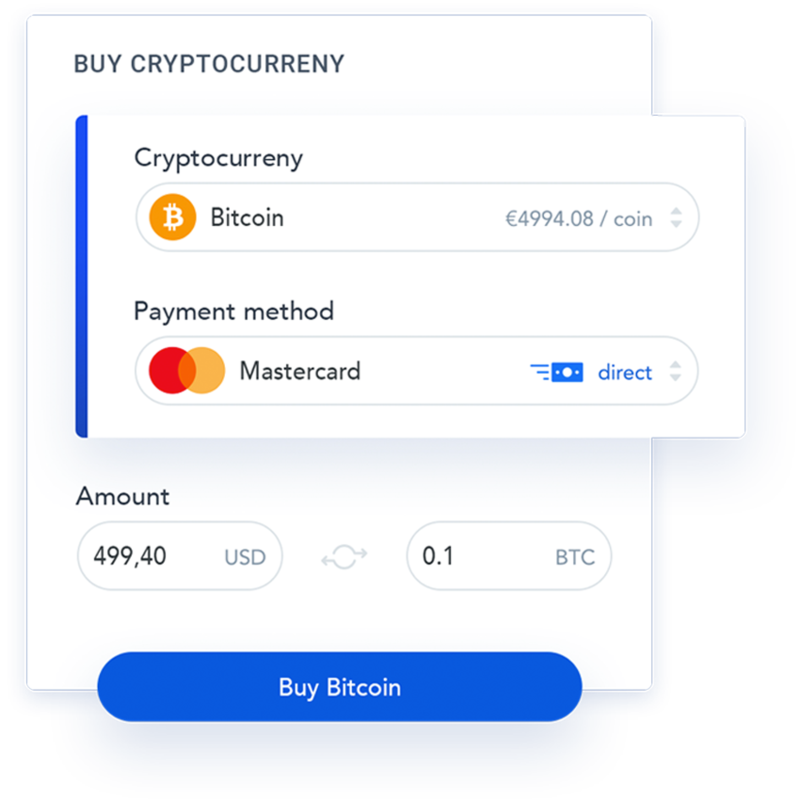 No prior knowledge of trading or experience with cryptocurrencies is required when you use the Blockport platform. Buy your first cryptocurrencies and instantly access them through your personal dashboard. Follow experienced traders and copy their moves. Learn from other experienced traders on the Blockport platform. Browse through the list of available traders, check their risk indicators, and follow or copy their trading activities. Once you are confident enough, you can start trading yourself and earn Blockport Tokens (BPT) as a reward when other members follow you. Our trading platform is connected with multiple crypto exchanges. This allows you to benefit from different markets in a single dashboard. When you initiate a trade, our trading engine will find the best prices and distribute your order across multiple exchanges. 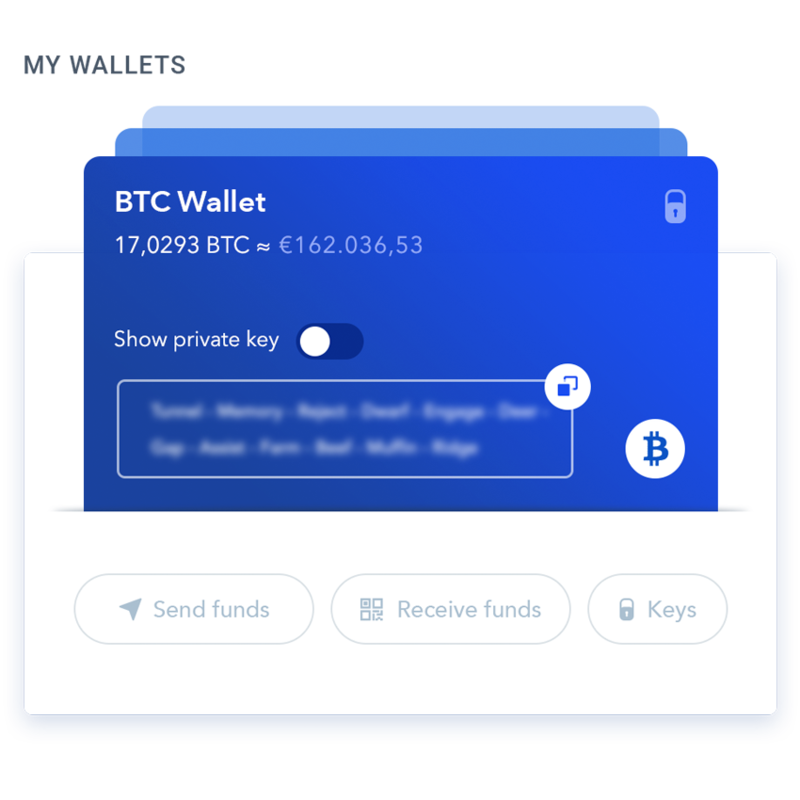 Blockport enables you to host your funds in a personal wallet on the blockchain. Keeping you in charge of your investment. When you initiate a trade, your funds will never leave your wallet, until the atomic swap is successful. As a result, you are less susceptible to fraud and hacking. A lot of questions i have about this platform.How many tokens will be offered for sale in the presale?When will be the main sale?Who are the team behind this project? What are your project timelines.Basically,Im just saying that this ANN needs to have some more information. The announcement is not finished yet, we will update this announcement thread soon. Until then check our website at https://blockport.io/ and read our whitepaper to answer any questions you might have, or join our Telegram channel and ask us there. A lot of questions i have about this platform.How many tokens will be offered for sale in the presale? Hardcap for the pre-sale is 4,000 ETH. 1 ETH = 1,600 tokens. Very good through information is a good project, but when you say that the high barriers imposed by the platforms are a problem, but these barriers make it something professional, I confess that I am learning a lot, but I am adapting to the system of platforms. With all this project working, being professional, will change the market and the way of thinking. We've updated the information and images. Please feel free to contact me for more info, questions or feedback. Yes, we are setting up our bounty program, which will launch the 1st of January! If you wish to help the project before that time, please join our Telegram and contact us there. Is there any plan for bounty campaign soon? I would like to apply for Filipino translation for your ANN, BOUNTY, WP, and Website and get it done translated to my native language. The platform is nice and quite helpful for beginners. Even they can follow experienced traders and copy their moves. However, do these traders get the incentives for their trading activities being copied? Yes, the bounty campaign will start after the pre-sale has finished in January. We will use a platform where the community can register and claim bounty rewards. Yes, experienced traders earn extra rewards in BPT when they gain followers and thus make extra revenues when their portfolio performs well or when they share information with the community. If a member wishes to follow or copy the trading activities of an experienced trader, they will have to pay them in BPT. The rates have changed due to price fluctuations of Ethereum. Please consult our Telegram channel for the latest updates. As of today we are starting with the whitelisting process. You can only participate in the pre-sale if your Ethereum Wallet Address is whitelisted. When you're whitelisted it does not necessarily mean you have a place in the pre-sale. First come, first served. Apply for whitelisting on our website. Within 24 to 48 hours you will receive an email confirmation that you have been successfully whitelisted. 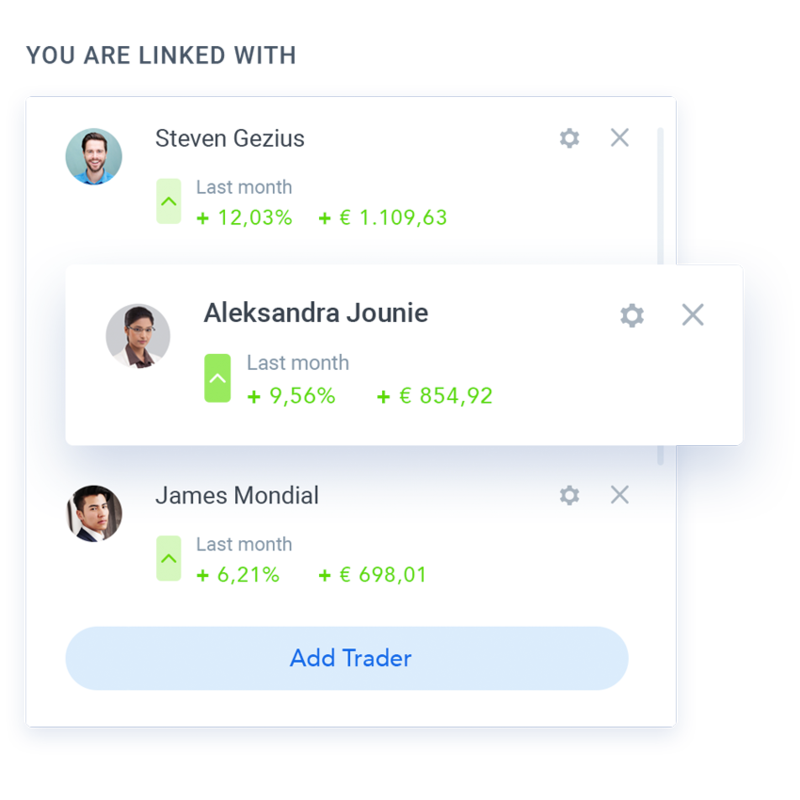 Hello this is something new innovation exchange as I understand from your technical documentation on your platform will be simultaneously present functions of the crypto exchange and also tools for tracking and copying the trade of other traders is a very good project for beginning traders. Tell your project is similar to the coindash project that has already carried out its ICO before you. On the project, coindas also have a system of copying and tracing the trade of other traders than will your project differ from coindas. What are the advantages of your project? What is look liked ? Hybrid mean is not totally decentralised right ? We are thrilled to announce our strategic partnership with the #40 coin ARK!